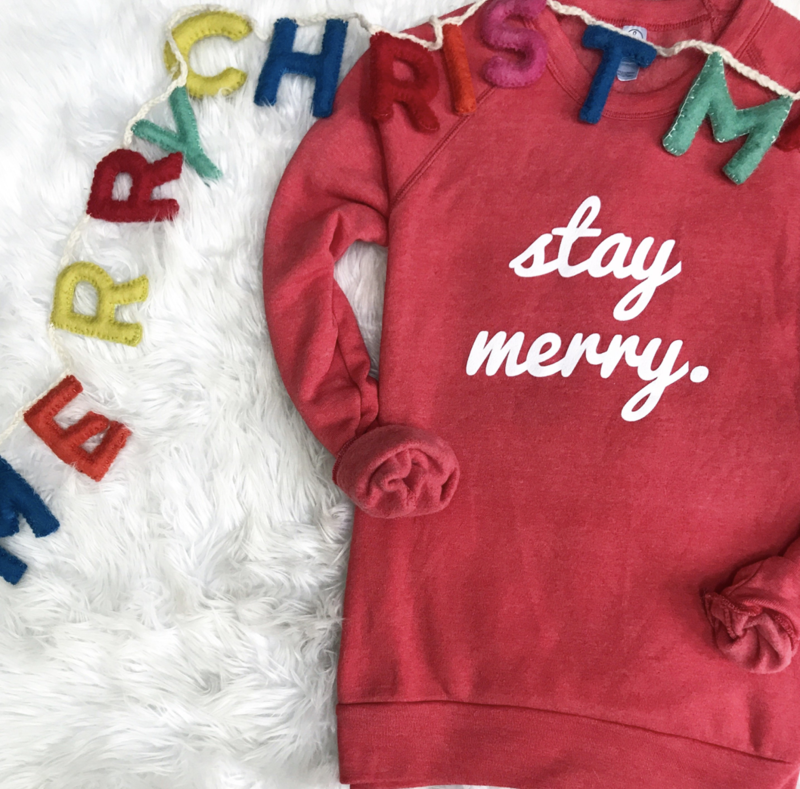 Gifts for Everyone on Your List - craving currently. Above image provided via @valoriedarling + @laurenconrad_com. So are you done your Christmas shopping? Yeah, me neither – there’s always those specific people who are the hardest to buy for. 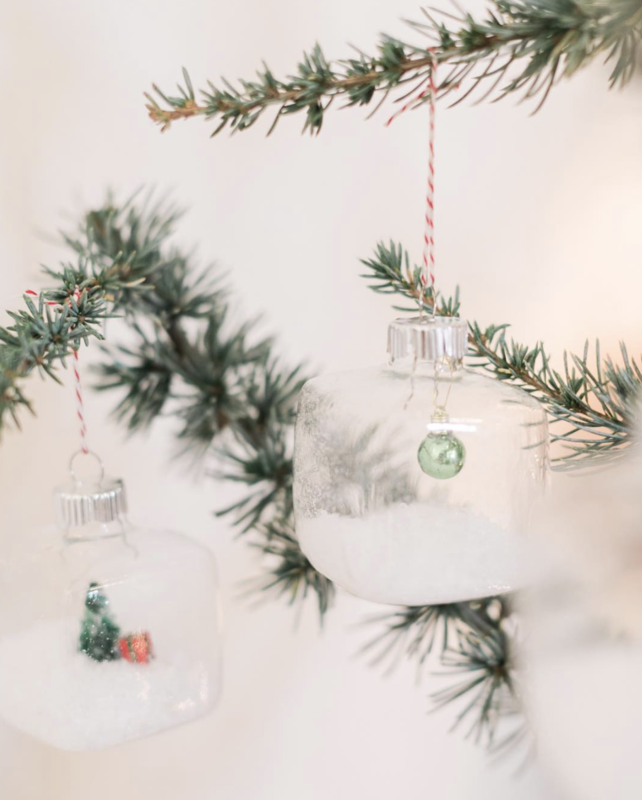 Last year I shared a Guide to Gifting Everyone on Your List and I decided I should update this year with some other items for those same people – because I’m sure you STILL have to buy a gift for them this year, right? 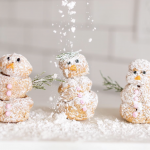 Whether it’s your Bestie whose recently engaged or your Cousin whose constantly hosting your whole family – this guide will help to decrease the brain power needed for gift giving; so you can concentrate on Christmas movies and mulled wine drinking 🙂 . So if you’re craving currently an easy way to check off everyone on your list this year – this guides your go-to. 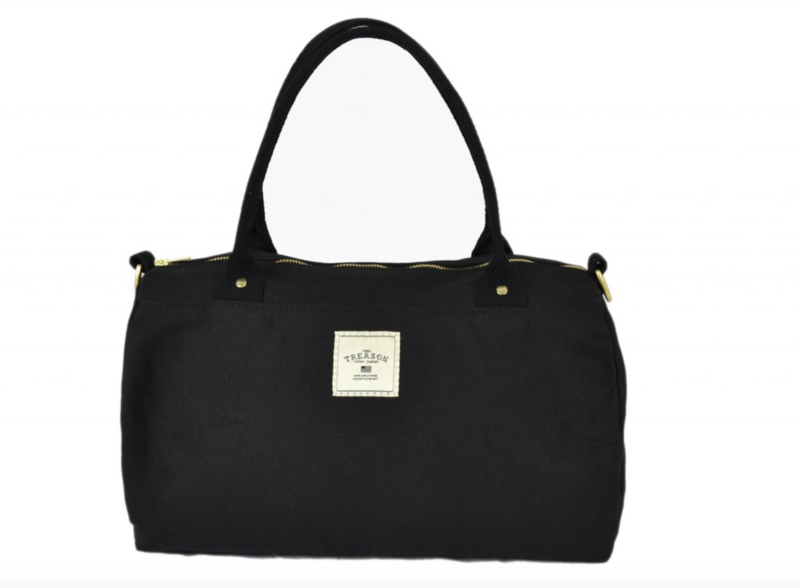 Last year I suggested the Charles for this guy or gal that’s always on the go whose on your list – but this year I’m recommending the John which is the perfect sized duffle bag for everyday travel. Treason Toting is a local Baltimore company whose products not only function and look amazing, but they are made well. Your traveling friend will be using this bag for years to come. These are probably the most comfortable shoes I have EVER worn. 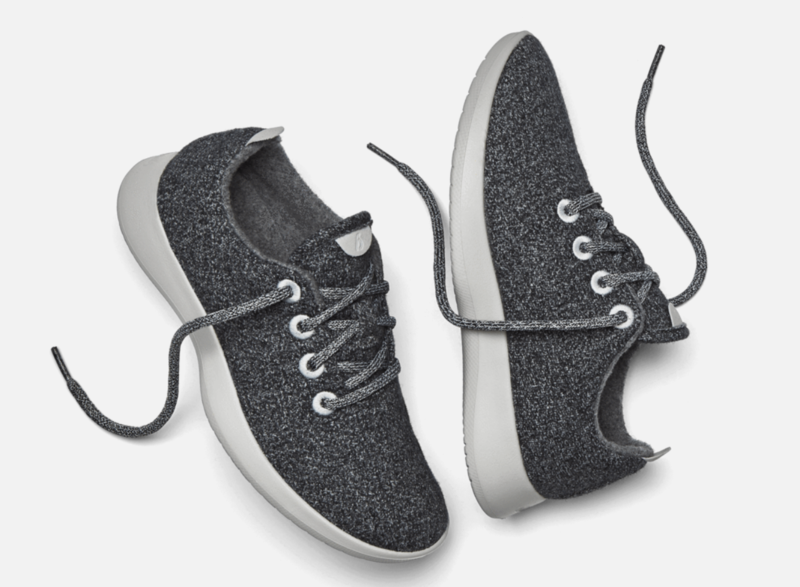 Allbirds, are not only soft but they are lightweight and breathable making for the perfect shoe for anyone on their feet, running to catch the train, bus, whatever it is; your commuting friend will thank you. AND if your friend for some reason doesn’t love these shoes – the Allbirds’ promise says ‘Slipping on a pair of Allbirds is a treat. Try our shoes for 30 days, and if you aren’t completely over the moon, we’ll take them back — no questions asked.’ So a fail proof gift if you ask me! 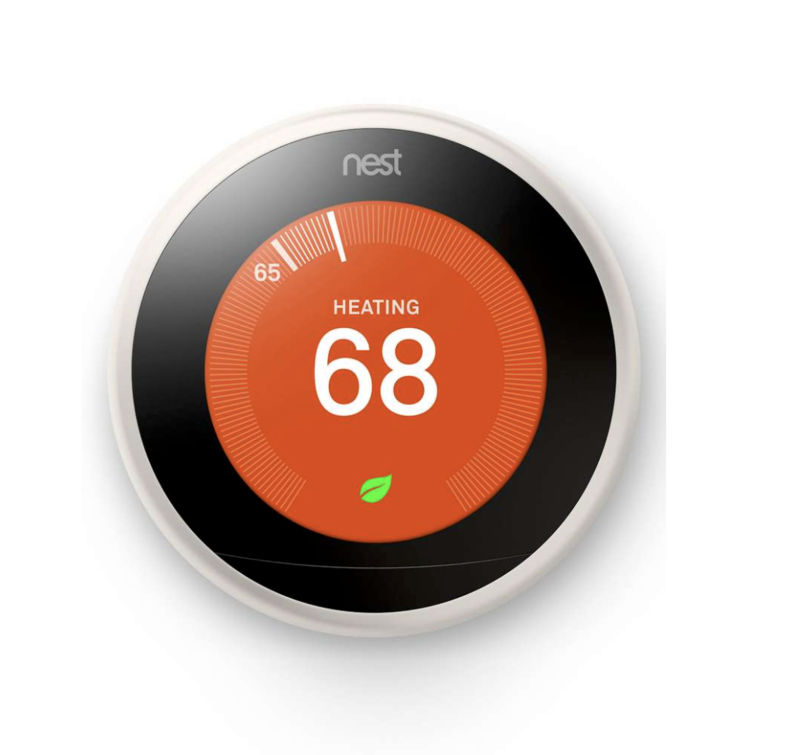 I’ve said it since I first learned about the Nest thermostat, this will be the first (ok second – first I’m getting a GIANT sectional couch 🙂 ) purchase when we buy our first home. These things have always amazed me and I consider myself a pretty technology forward person. With smart technology that helps to save energy and lower cost – the techie on your list will thank you now and later when they get their monthly energy bill. Now I know there are a good amount food delivery services out there but Terra’s Kitchen has been one of my favorite ones that I’ve tried so far. 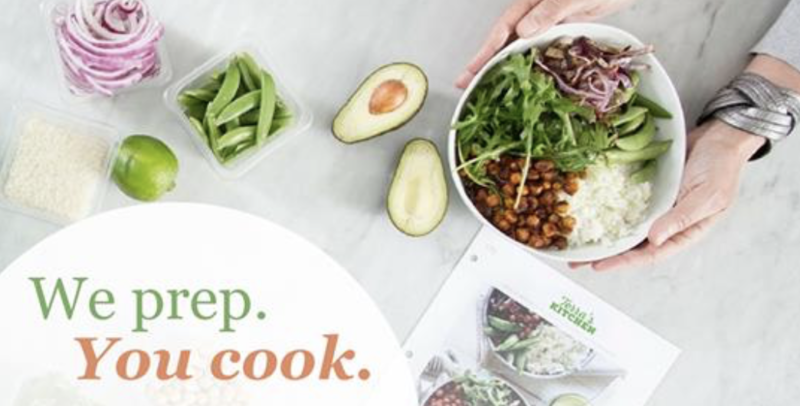 This is the perfect gift for any foodie who loves trying new recipes and cooking – easy to prepare meals that allow for more family meals and less time prepping. 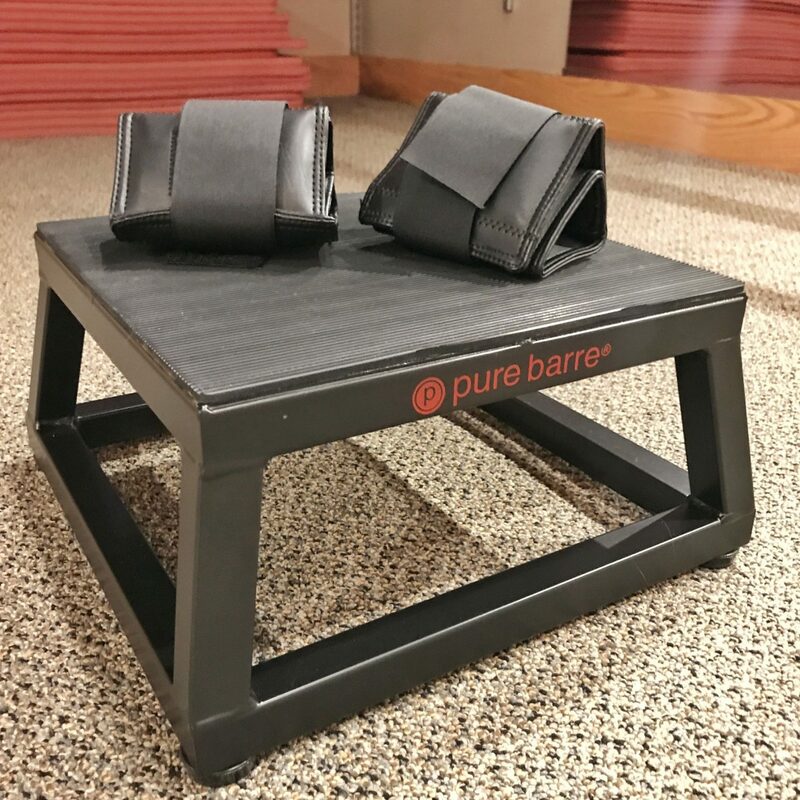 Last year I recommended the gift bundle deal that Pure Barre Baltimore was doing and this year I’m recommending just a gift card for classes. Why? Well, within the past couple months Pure Barre has introduced a class called Empower – which incorporates a bit more cardio into each class. If you follow me on Instastories you’ll see that I tend to mix Empower with traditional classes on a regular basis – it’s a great way to mix up your routine. So your friend who may have used the three classes you gifted last year and never signed back up (HIGHLY unlikely they didn’t go back for more, but we’ll pretend) this is the perfect time to give them a chance to experience Pure Barre in a whole new way. We all know that one person who always has plans or is typically planning all those must-attend events for us. They seem to always have all the details planned perfectly. This planner will become their legit BFF – with customizable inserts and covers – your perfectly planned friend will have everything even more under control – if that’s even possible. That person on your list who is always having everyone over and entertaining is their middle name. 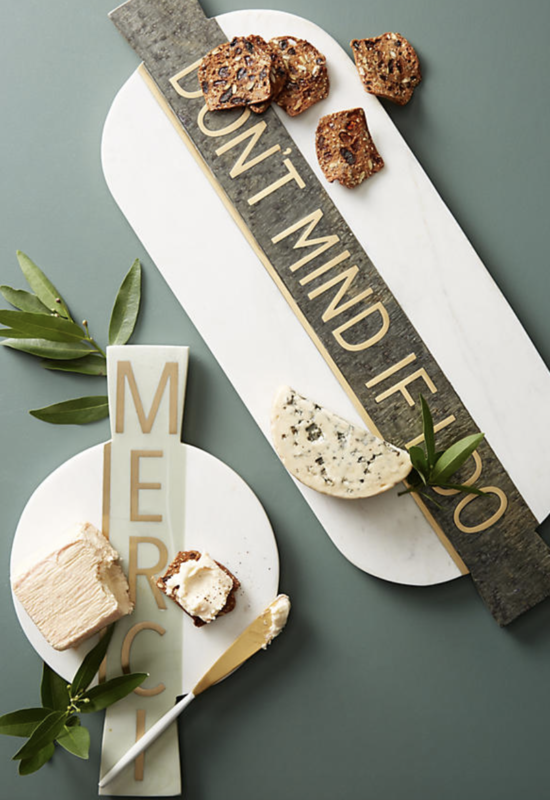 The thing they likely need the most… more serving platters and this one is the absolute cutest. 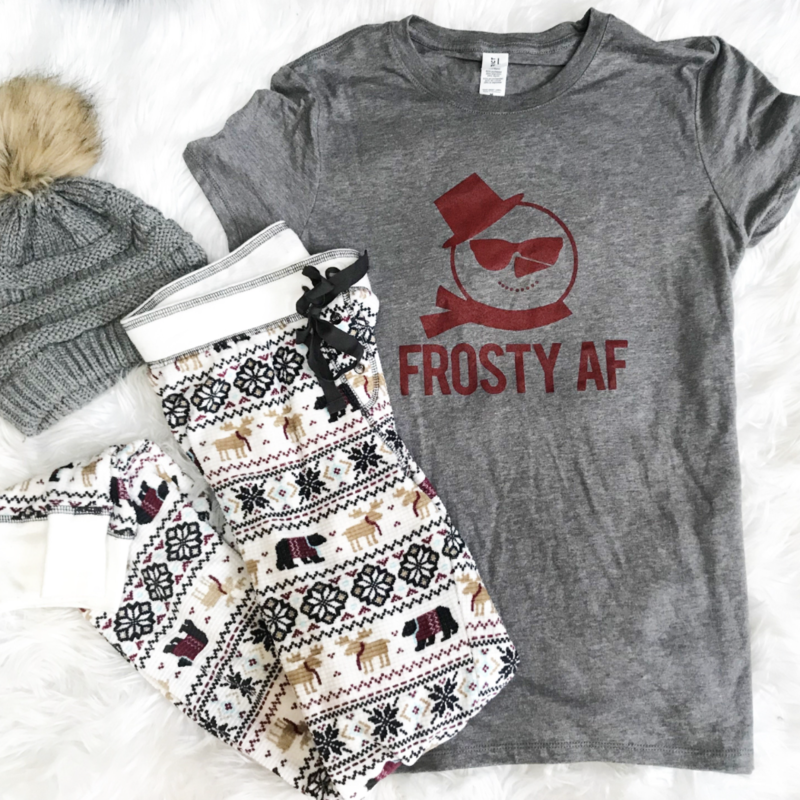 For that one person who started decorating for Christmas on November 1st – they need a little extra Holiday gear in their wardrobe, I’m sure :). If your dog owning friend is anything like I am – they are constantly wondering what their dog is up to when they are away. 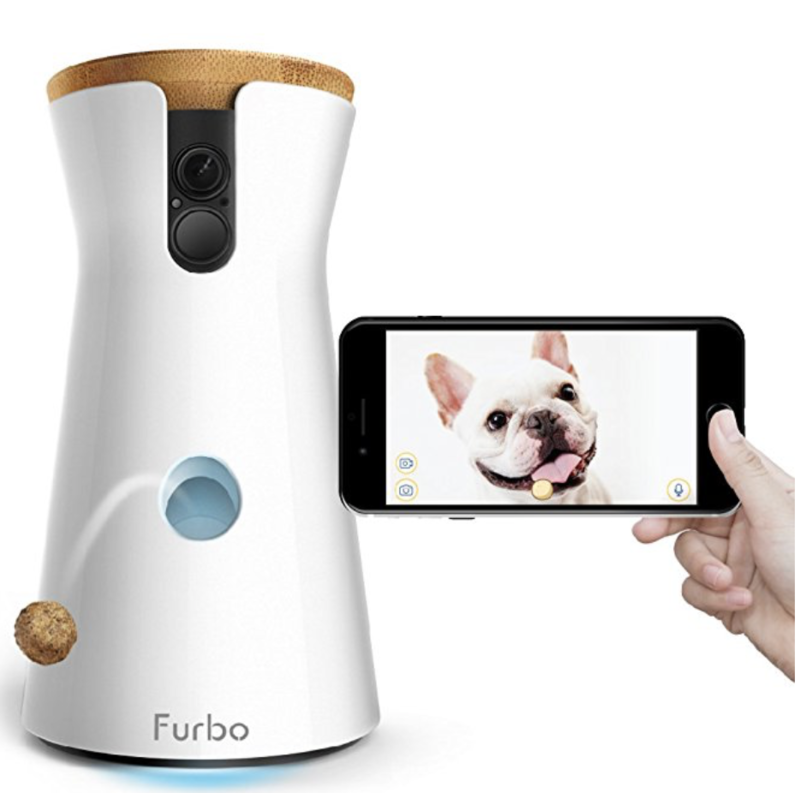 This amazing little gadget lets your dog obsessed friend not only see, but talk and toss treats to their fur-baby. We all know that person – the one who never takes time for themselves and is constantly running around either doing things for others or simply just #girlbossing so hard they don’t have time to just r e l a x. 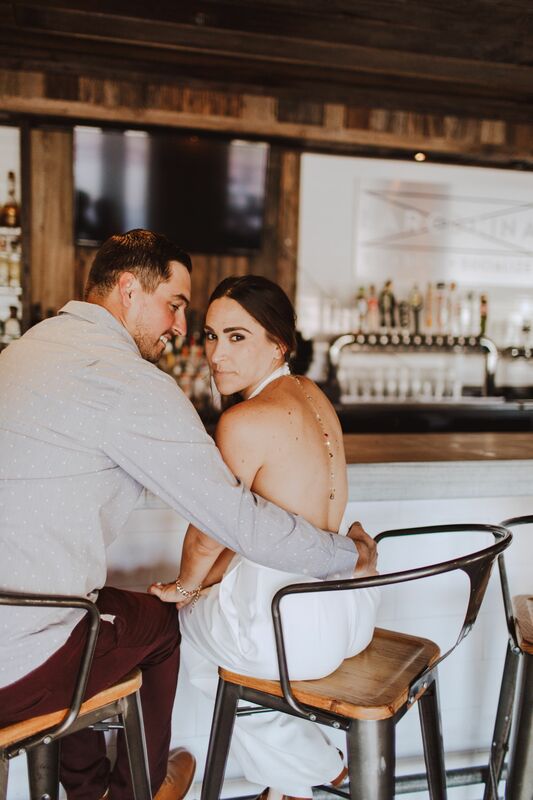 Well, give them a reason to slow down and treat themselves by gifting them a gift card to one of my favorite salons – The Loft. Whether they decide to use the time for a brow upgrade, lash upgrade or even a hydrafacial – your friend will thank you. 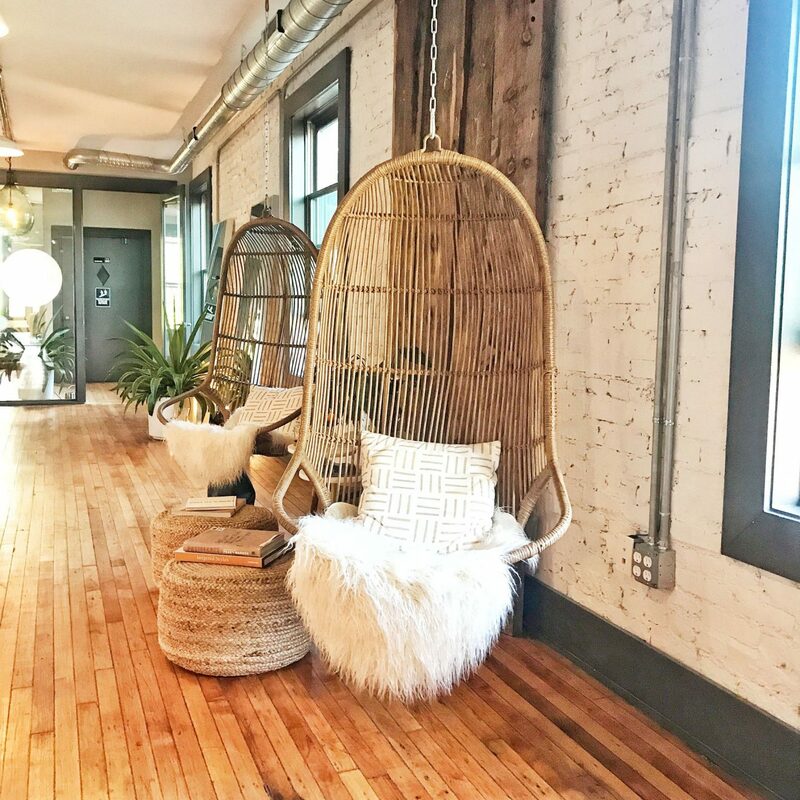 The Loft not only has exceptional services and staff – their digs are dreamy. For, The Soon to be Mrs.
For the friend who just recently said that magical YES – get them something special to place their ring in while they shower, workout, etc.. I’m sure they NEVER want to take that sparkling ring off their finger but for when they have to – at least it can be protected in something super luxurious and beautiful. What do we get this person? I’m sticking to the same idea that I had last year for that one difficult person on your list – buy them an adventure. That adventure can be something over the top like a Helicopter ride over NYC that you found on LivingSocial (cough *did this, it was amazing* cough), Paint Nite at a local bar, a cooking class at Baltimore Chef Shop, or simply just a gift card to that restaurant they’ve been dying to try. The key is to give them something they wouldn’t buy themselves – otherwise they likely already have it, right? So there you have it, the gift guide for all those people in our lives we all have and love. Do you have any other ideas? Or other difficult types of friends/family you still need to buy for? Let me know in the comments below! AS ALWAYS, I HOPE YOU ENJOY THE ITEMS I'VE SHARED HERE, PLEASE NOTE, CRAVING CURRENTLY MAY COLLECT A SMALL SHARE OF SALES FROM LINKS ON THIS PAGE. Previous Post Getting Dressy This Holiday with Tobi.